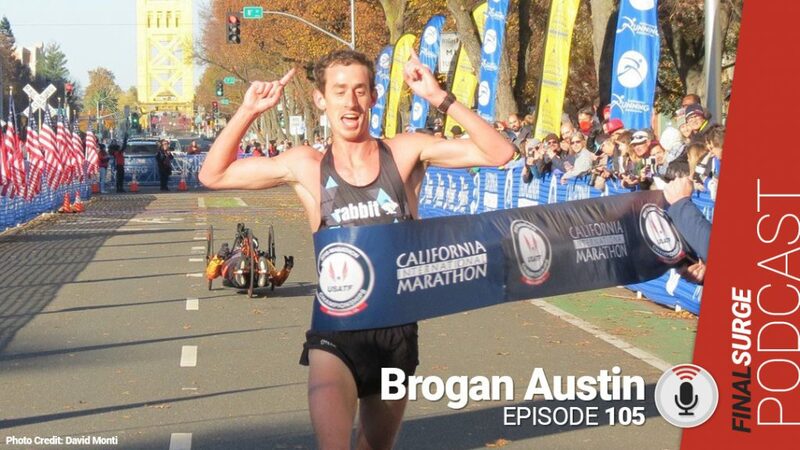 When people were projecting the winners of the Californian International Marathon, which served this year as the USATF Marathon Championship Race, Brogan Austin was not the most mentioned name. Not even close. After his win the message boards lit up, who is this guy, he must be a doper. Turns out he is not a doper but another Tom ‘Tinman’ Schwartz trained athlete who has been working hard for his moment. And we caught up with him to talk about his win.